NuGet Gallery | Packages matching Tags:"queryable"
41 packages returned for Tags:"queryable"
Async operations with generic collections, to provide for collections such List<T> execute EntityFrameworkCore operations such ToListAsync, FirstOrDefaultAsync etc. Provides various extension methods for use with IQueryable<T> implementations. Provides IQueryable extensions for easily working with filtering and pagination. 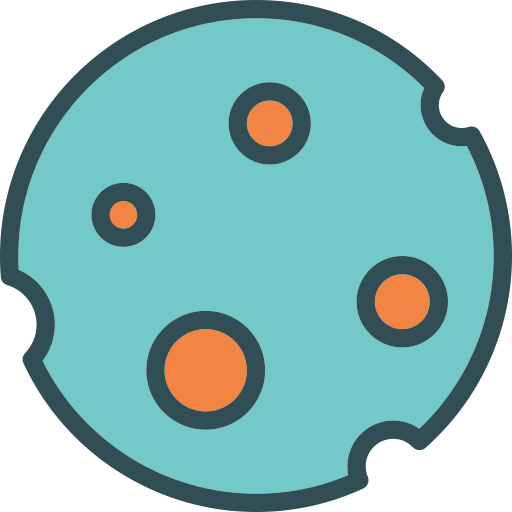 OLinq is a project to provide a Linq Queryable provider implementation for operating on ObservableCollections or other INotifyCollectionChanged supporting lists. The output of OLinq is an ObservableView which notifies when the results of the query have changed. Provides an asynchronous operations over the original Vibrant.QuerySearch library. Extensions for System.Linq, reusable LINQ queries, etc. 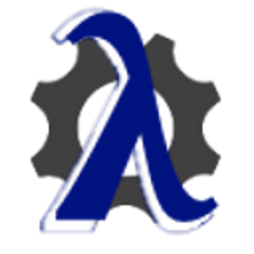 Provides an implementation of IDependencyResolver implemented using Unity. Simple paging model and extension methods to help page data. Qactive queryable observable providers infrastructure. Qactive TCP provider for client and server.